A workplace set to lead the way in the wellbeing of its people. Aurecon are a leading consultancy that provides engineering, management and specialist technical services for public and private sector clients globally. Aurecon engaged FutureSpace to undertake a complete refurbishment of their Sydney offices to better enable their workplace to support their future business. 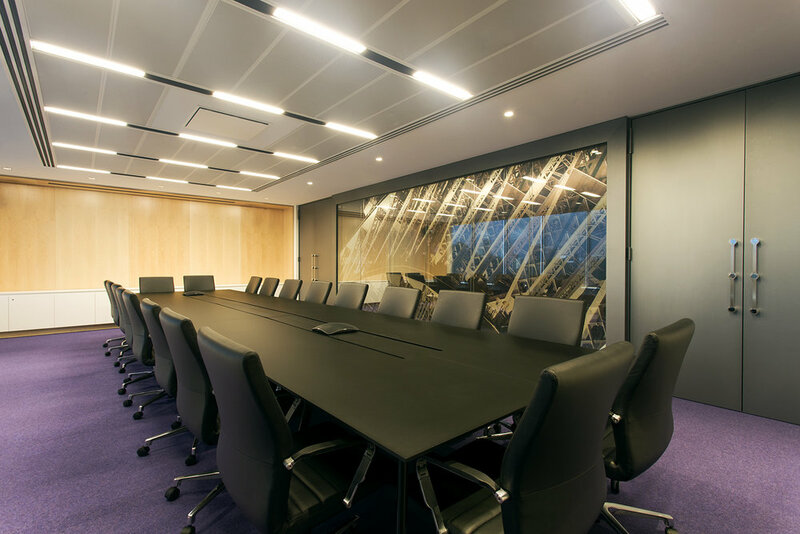 The work was undertaken with Aurecon in occupation and the construction work required careful coordination between the design team, construction team and client through a six stage refurbishment process. At each stage a refurbishment of the base building was undertaken including all ceilings, services, core toilets and lift lobbies. The existing legacy fit out was inefficient and had a significant number of shortcomings that needed to be addressed to provide a flexible new workplace that would carry Aurecon in Sydney to 2020 and beyond.